Here’s a couple of builds we have recently finished for the upcoming release of the LEGO movie. 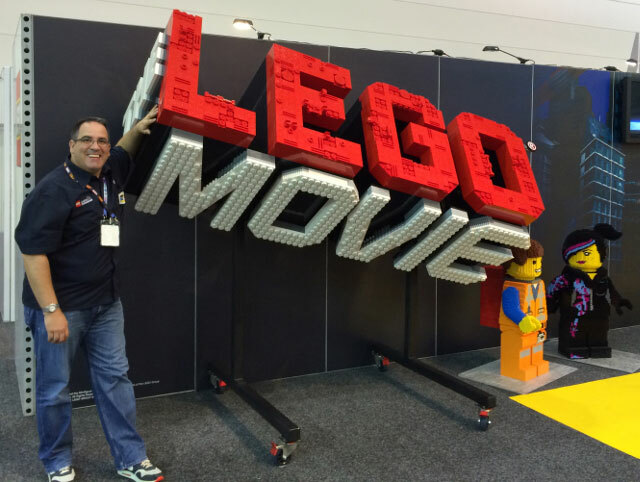 The LEGO Movie logo is one of the biggest builds we have ever done, weighing in at a massive 360kgs! It is 5x the size of the original logo used in the movie. As you can see the model had some very special challenges around building it! 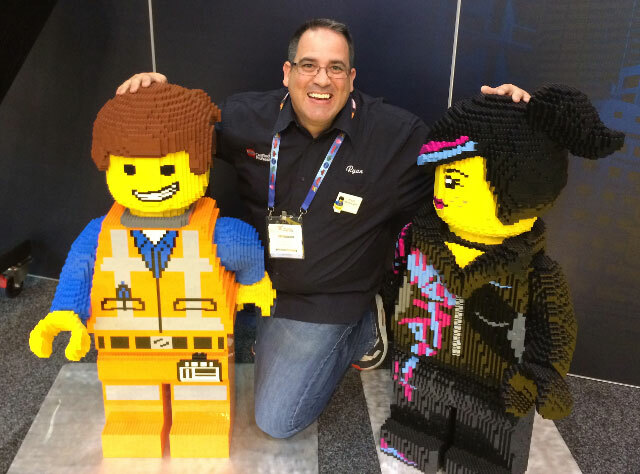 The minifig Emmett and Lucy were also a lot of fun to build.